Very dark inky ruby colour. 13% alc. Light and soft savoury nose. On palate – fruity, fleshy, tannic, brassy and brusque straight out of the bottle. This somewhat angular ands thin first impression changed, softened and rounded out over time, and into the second day. I saw typical Central red cherry flavours, ripeness a touch on the herbaceous side, with a line of straw at the back. A nice, long finish. 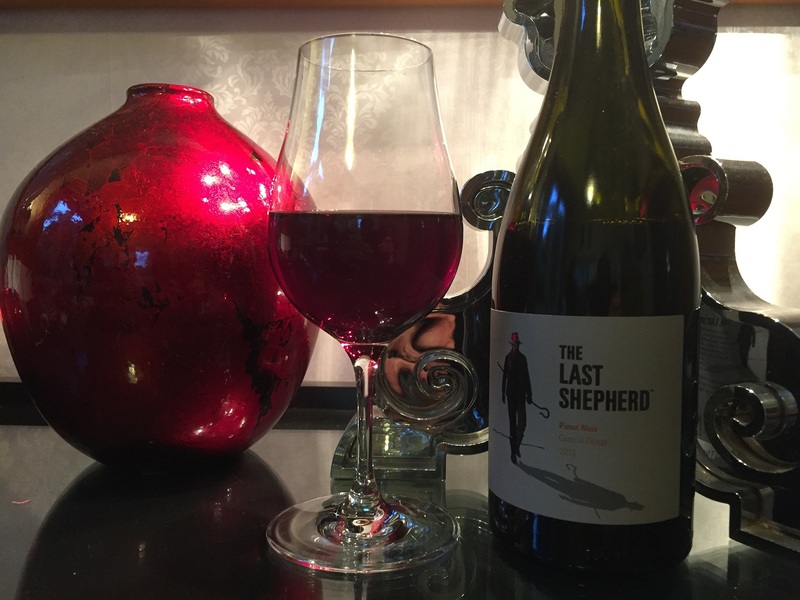 This entry was tagged $$, 13%, 3, BTG, Central Otago, Pinot Noir, The Last Shepherd, Wine of New Zealand. Bookmark the permalink.